HSBC ALERT : You Have One(1) New Payment. 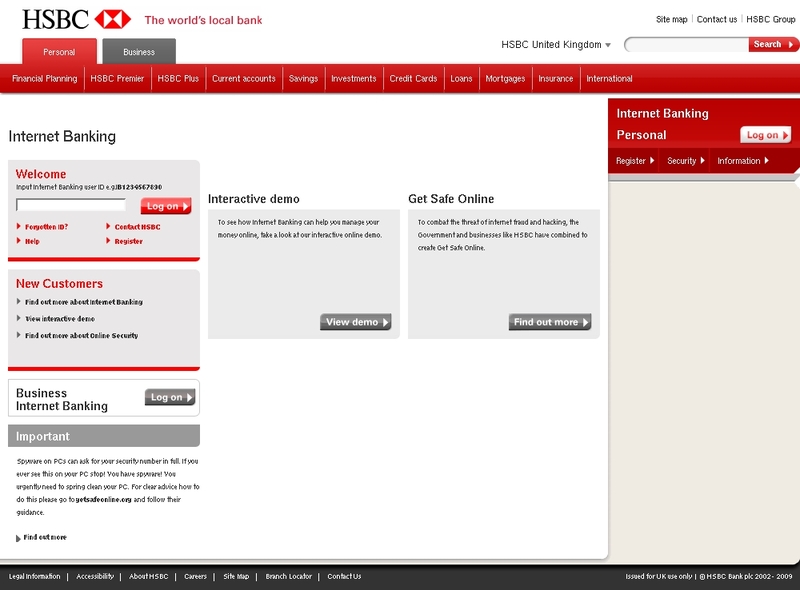 Email asks you to confirm/update/verify your account data at Hsbc Bank by visiting the given link. You will be taken to a spoof website where your details will be captured for the phishers. Hsbc Bank never send their users emails requesting personal details in this way. If you have received the email below, please remember that it is very common for these email scams to be redistributed at a later date with only slightly different content, such as a different subject or return address, or with the fake webpage(s) hosted on a different webserver. We aim to report every variant of the scams we receive, so even if it appears that a scam you receive has already been reported, please submit it to us anyway. © Copyright 2003-2019 MillerSmiles.co.uk All Rights Reserved.